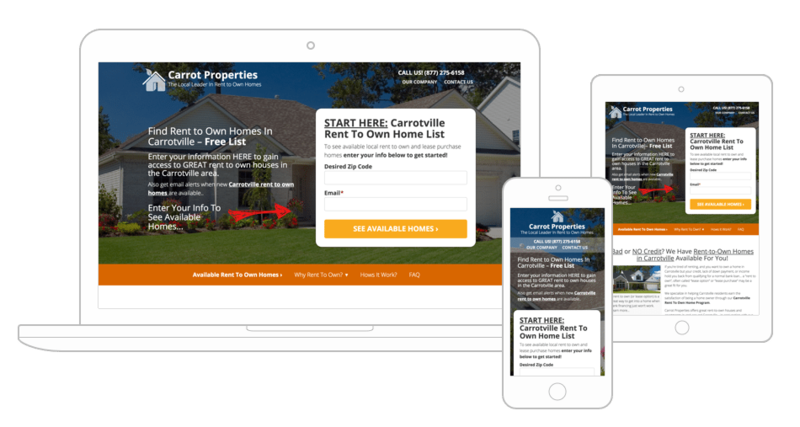 Want to send leads from Carrot to your email marketing service? We have you covered. If you use a service like Podio, Mailchimp, Aweber, or something similar you can send your data from Carrot to these services. We have built-in integrations with a variety of services which you can see here. Most of the time a Zapier account is all you need to send your leads from Carrot to the service of your choosing. Or use our direct integrations on our forms.